This cheeky Reindeer looks like Rudolph, he wears his Christmas hat and is a huge attraction with many children, he is ideal to complete your winter wonderland scene. 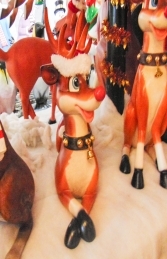 This lying Reindeer model is 3D and made of fibre glass and resin. 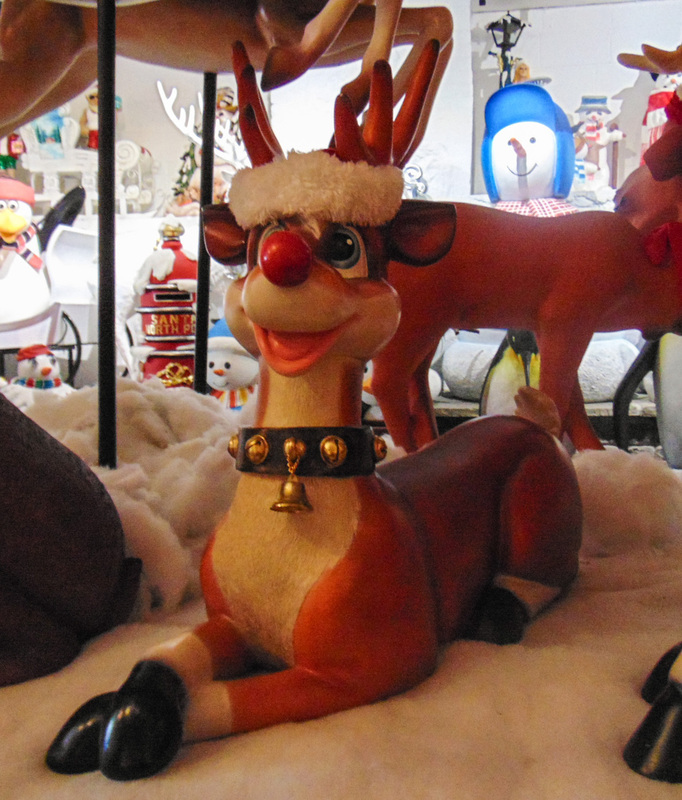 The antlers are removable to make for easy storage and transportation. 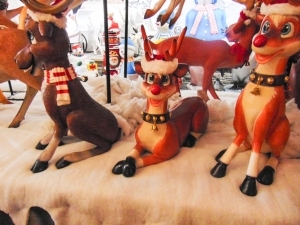 Why not pair him up with our Reindeer Sitting (JR 080087) or Reindeer Standing (JR 090078). It can be used to huge effect in your Christmas shop-window display or Grotto, and is ideal for all businesses, pubs, restaurants, coffee shops, adventure golf courses, children’s farms, zoos, theme-parks etc to decorate and promote Christmas events, activities and parties or this would even look fabulous in your own home or garden for a Christmas display to outdo all the neighbours.